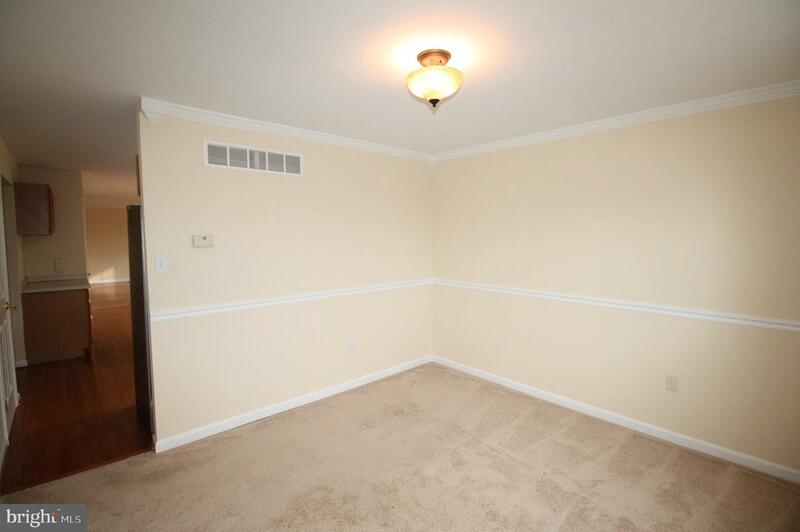 Landenberg! 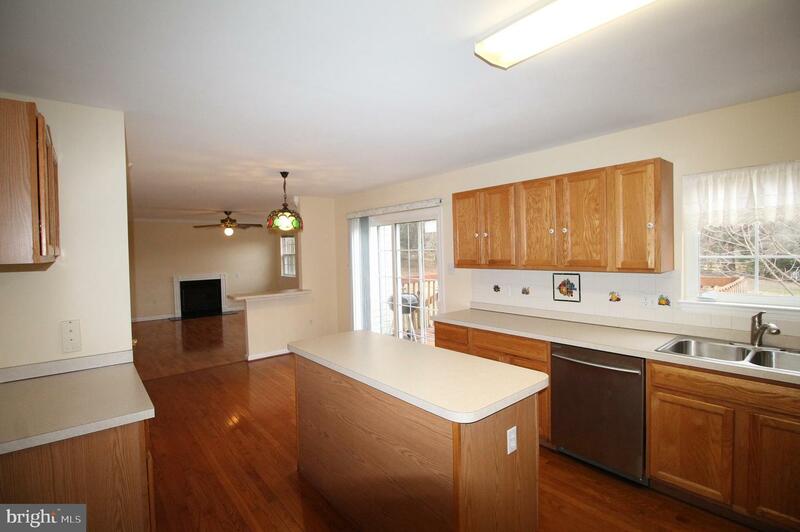 Have a look at this fantastic colonial in the Kennett School Disctrict. 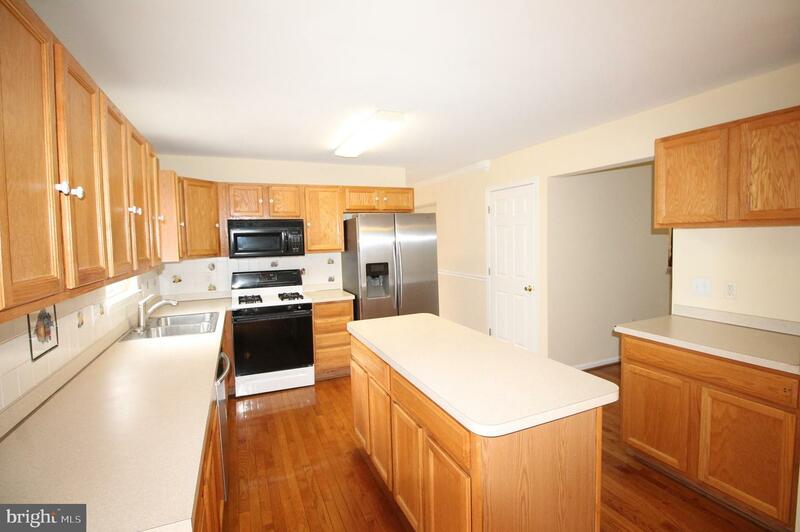 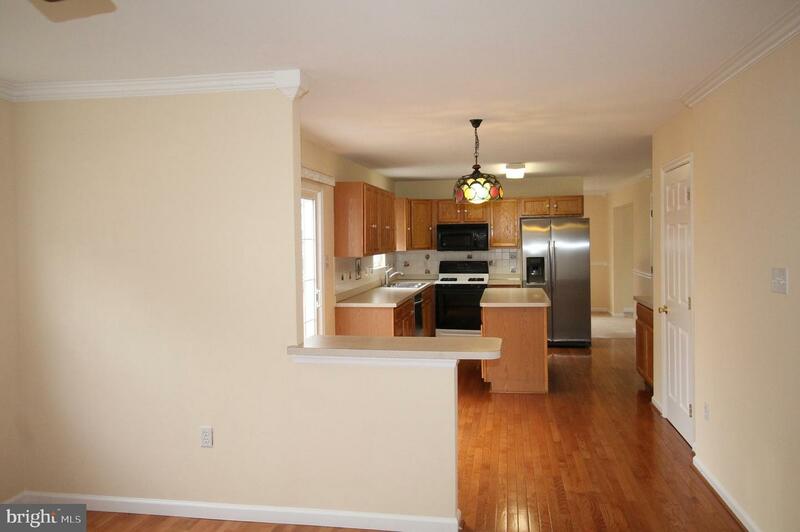 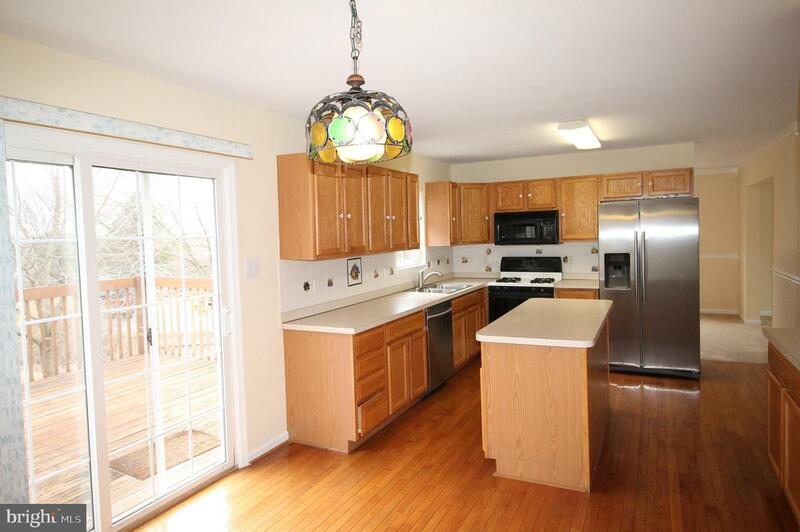 Entry is hardwoods and extend into the kitchen and breakfast room. 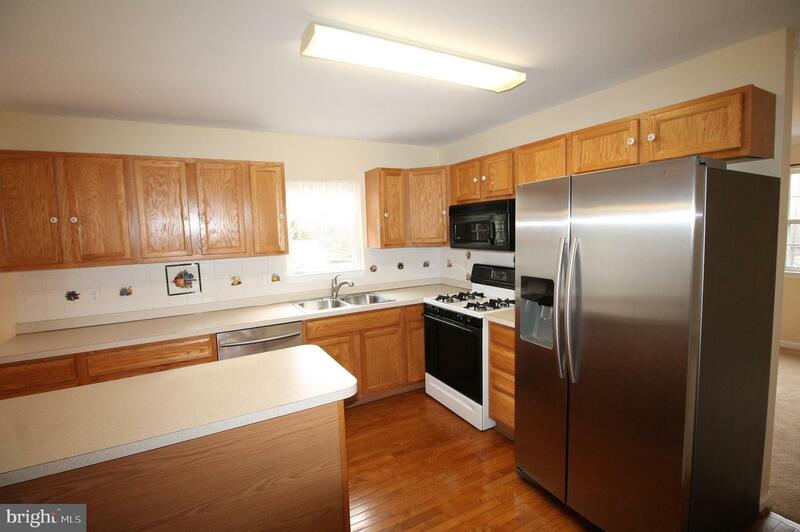 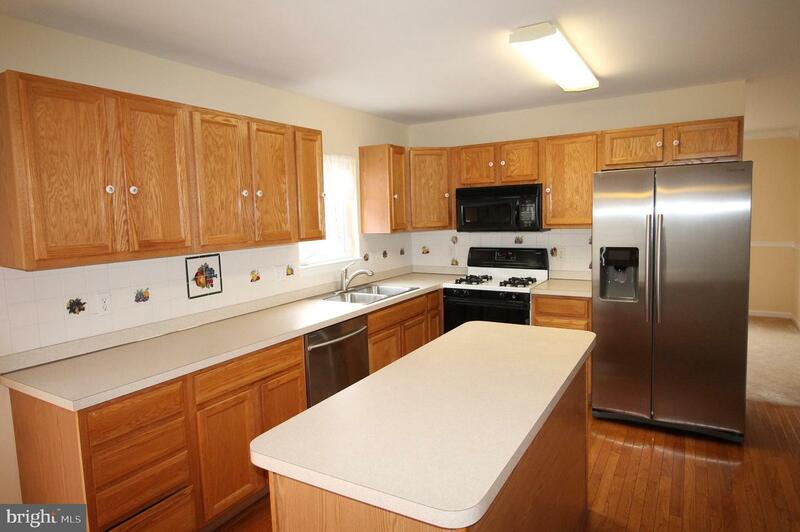 The kitchen is a good size with plenty of counter space and an island for food prep. 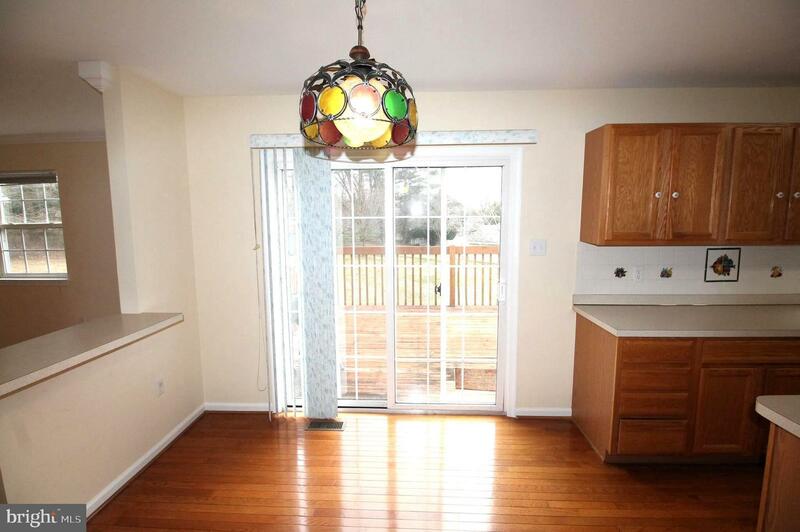 The breakfast area gives slider access to the deck and back yard which is private. 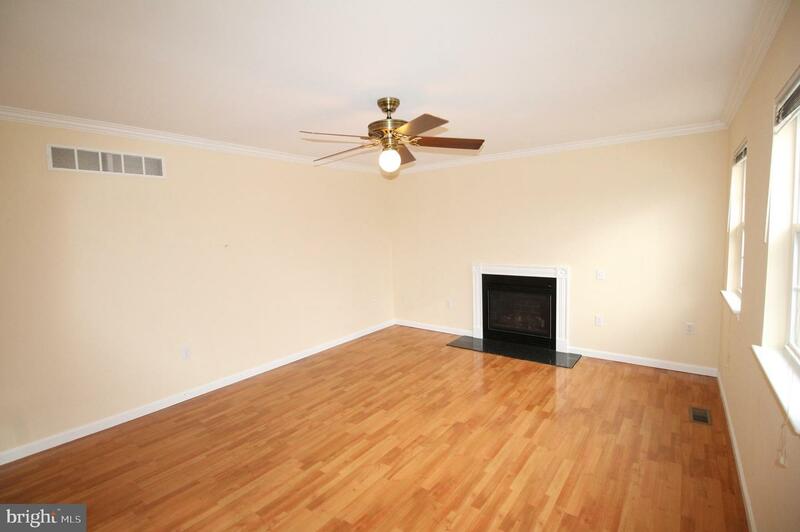 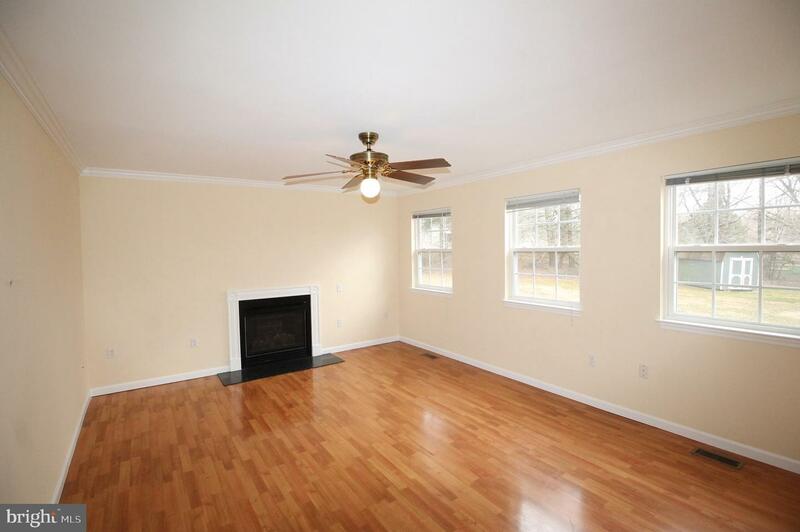 The family room is just off the breakfast room as well and features a gas fireplace. 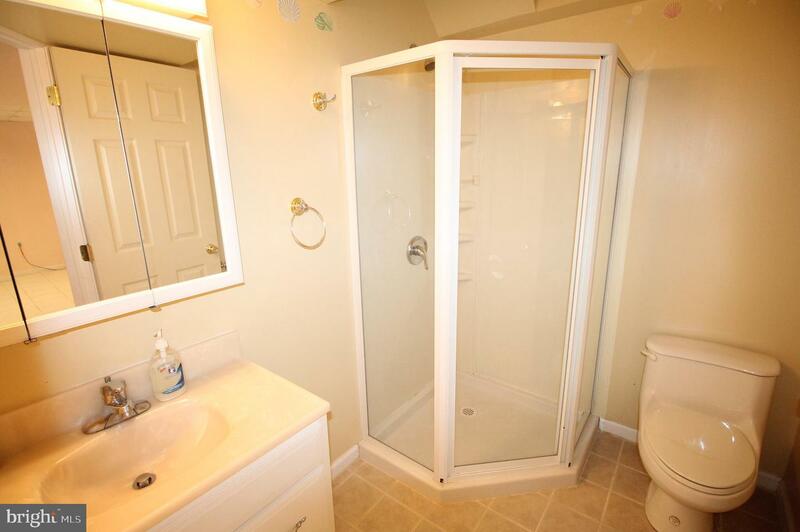 Upstairs you will find the main bedroom suite complete with an oversized walk in closet and a private bath with dual bowl vanity. 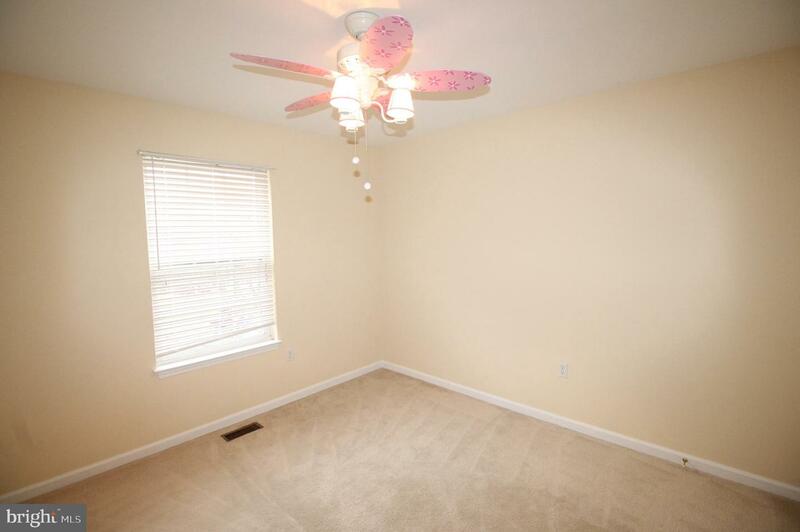 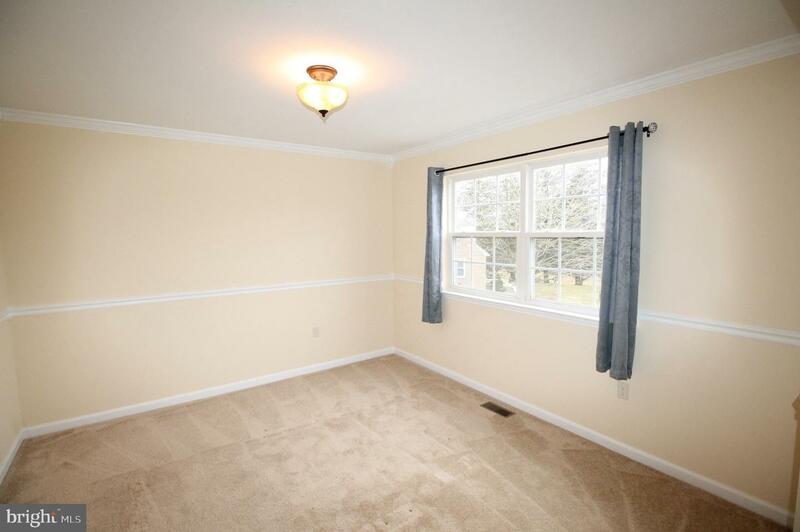 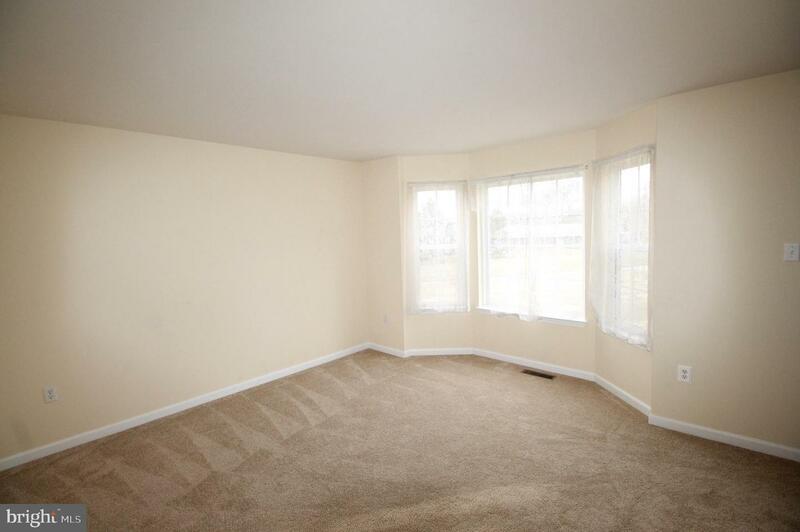 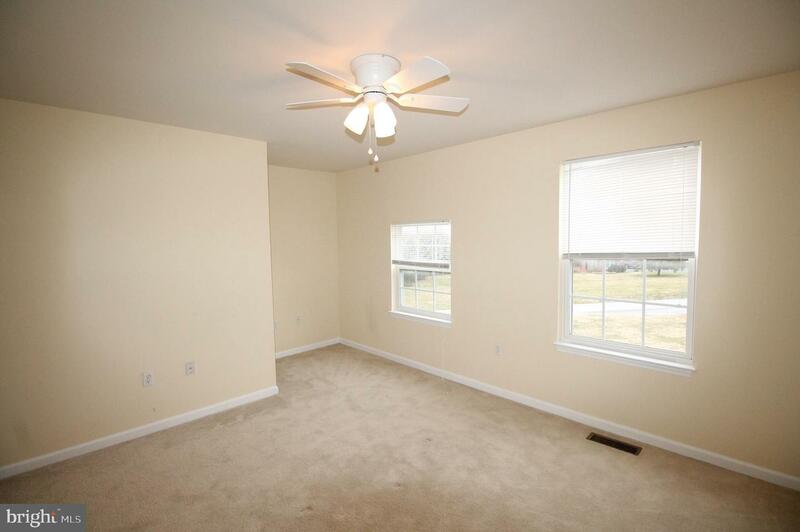 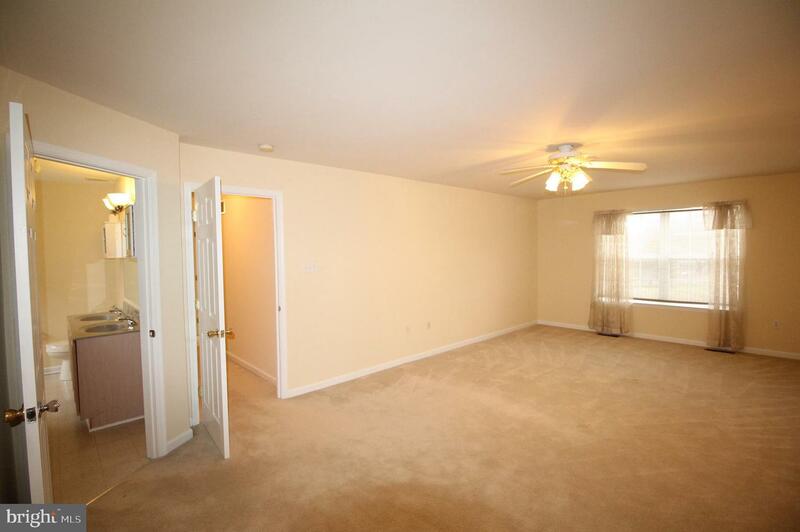 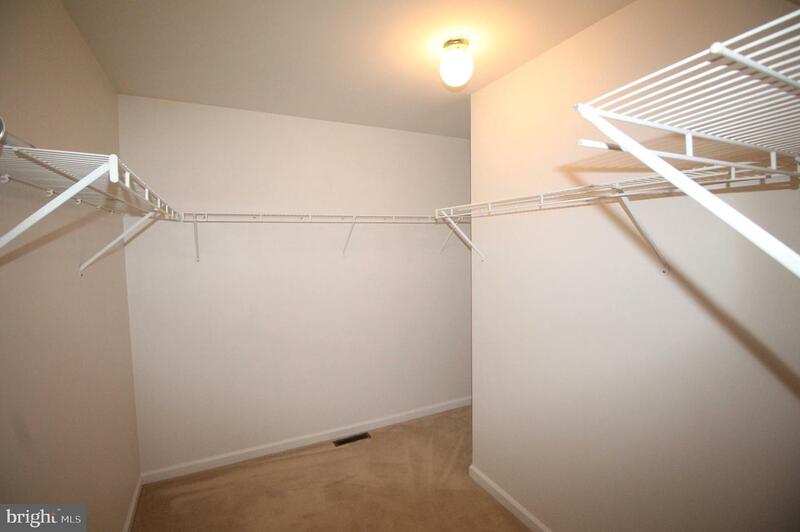 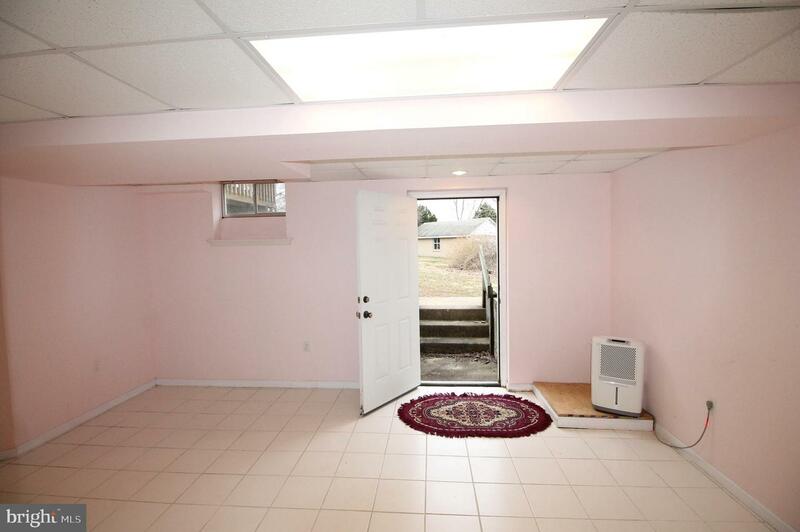 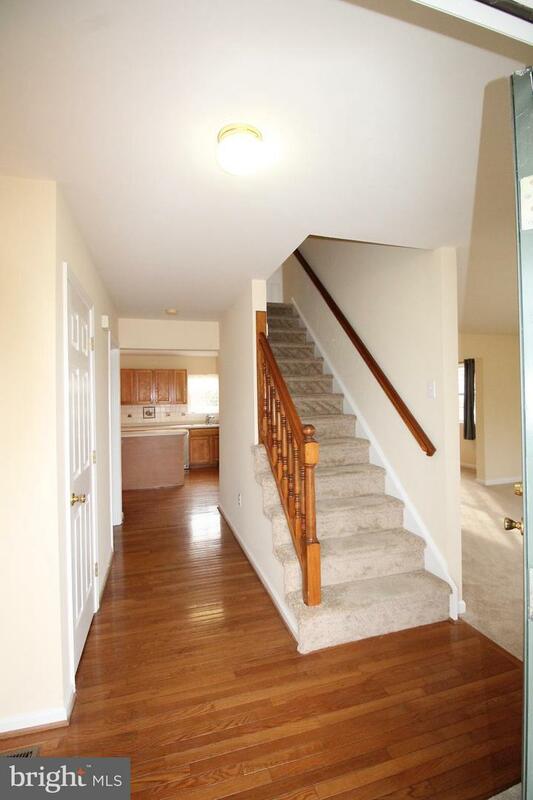 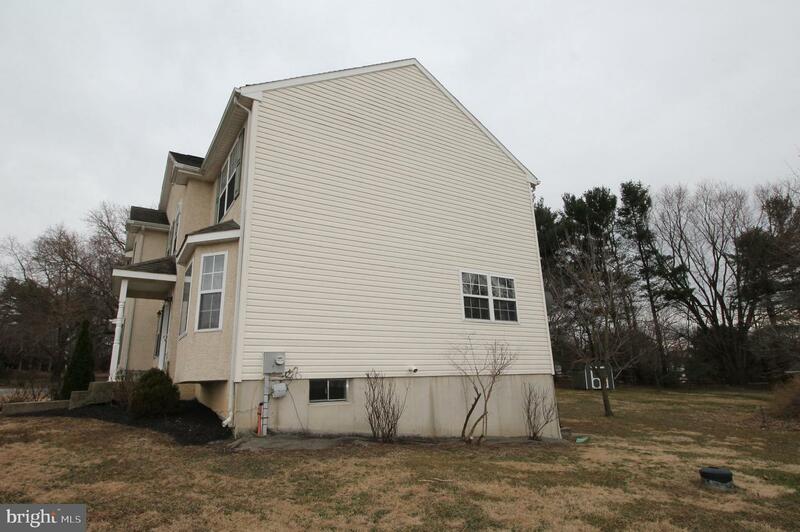 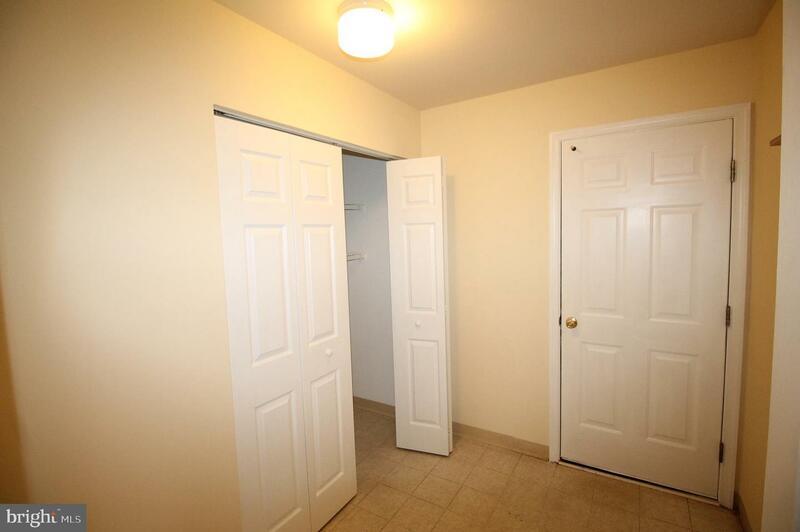 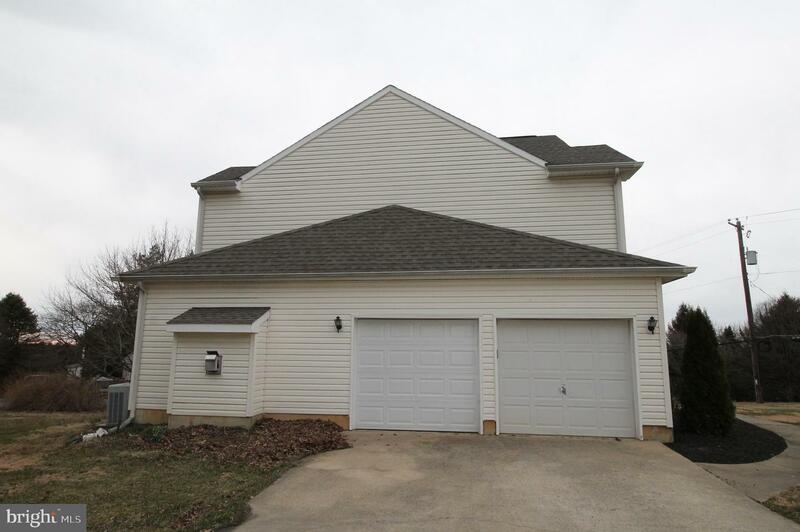 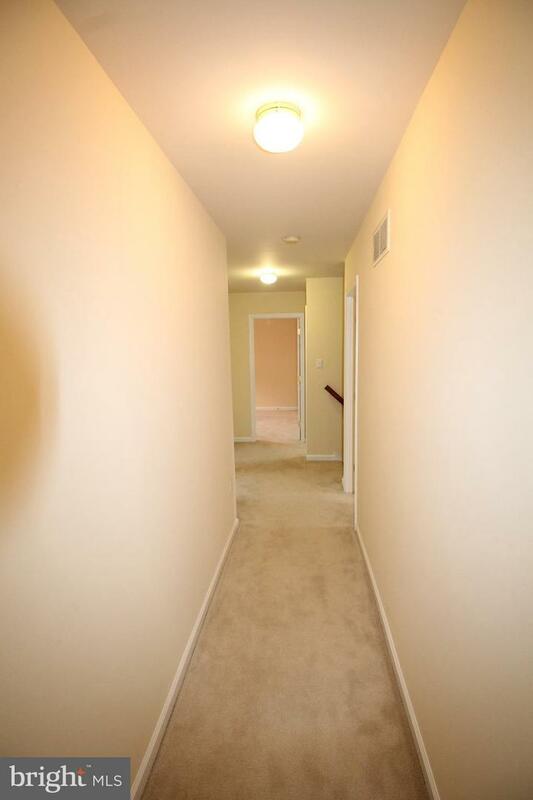 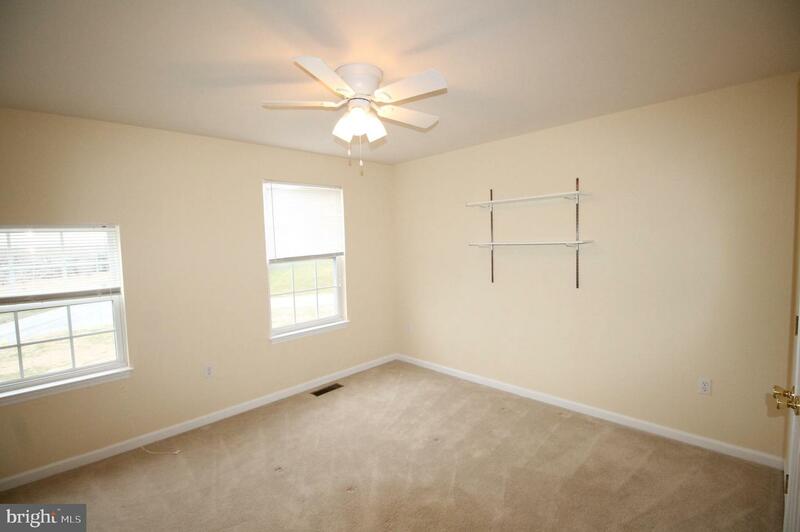 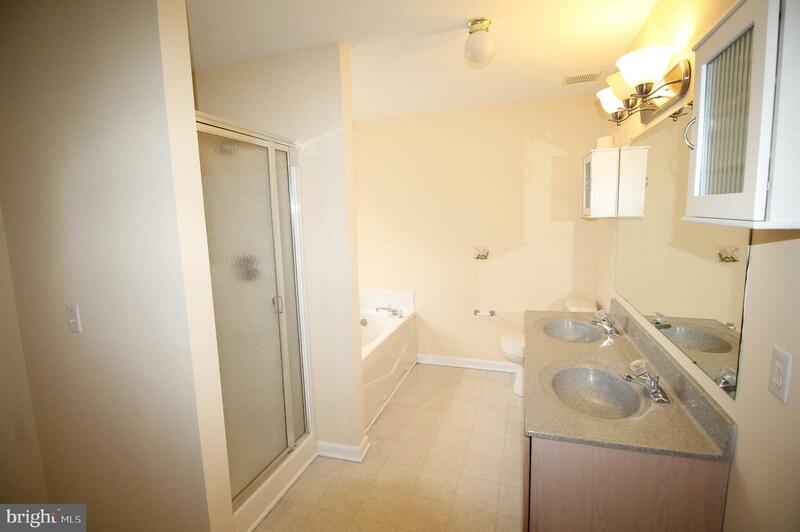 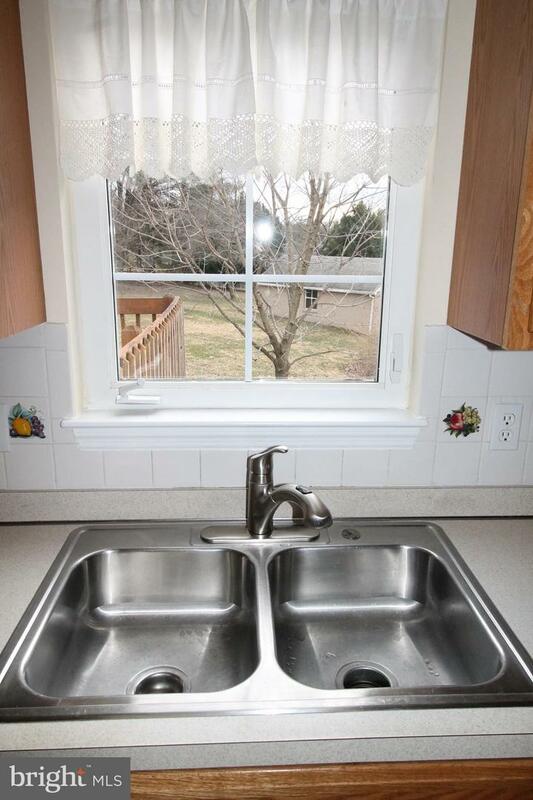 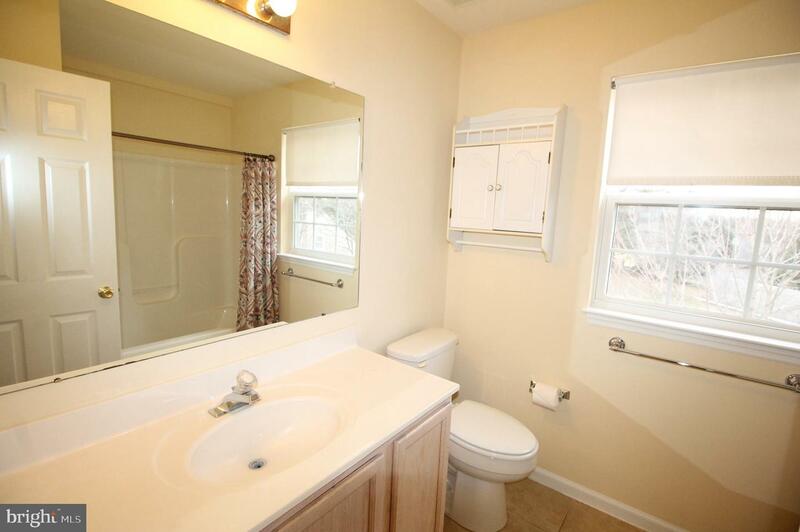 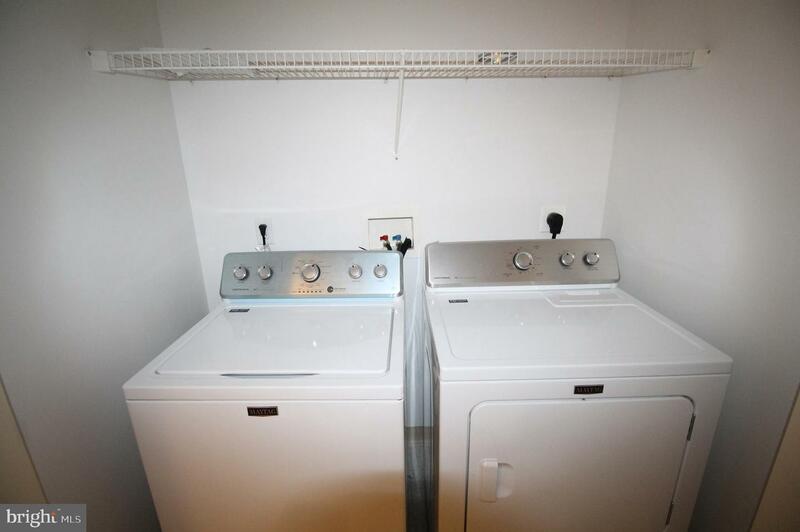 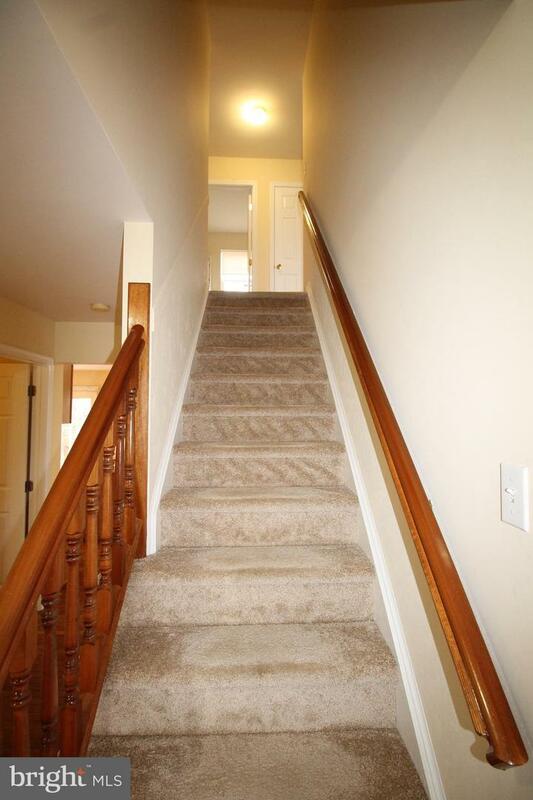 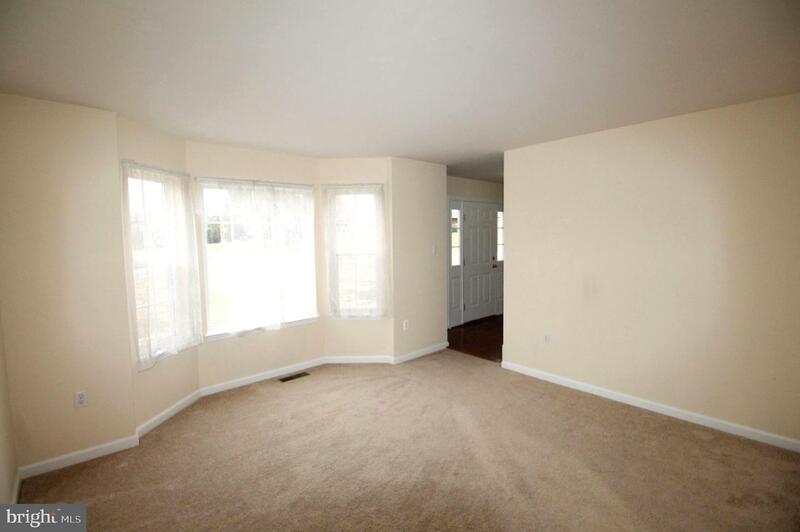 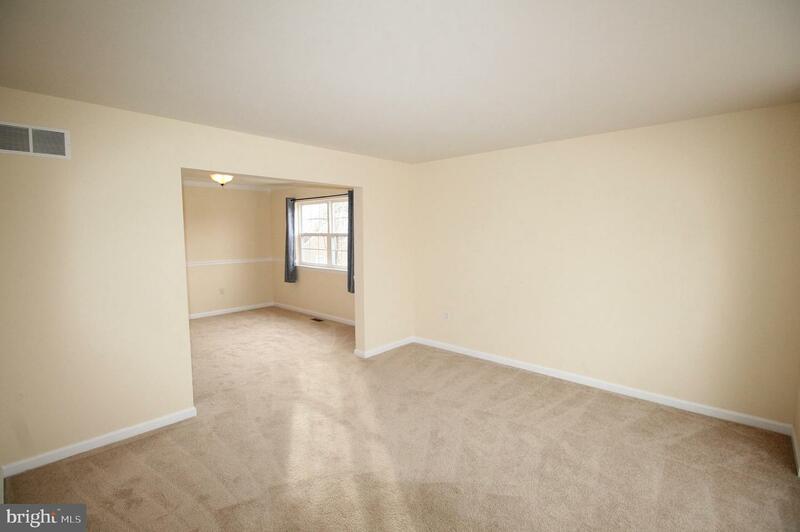 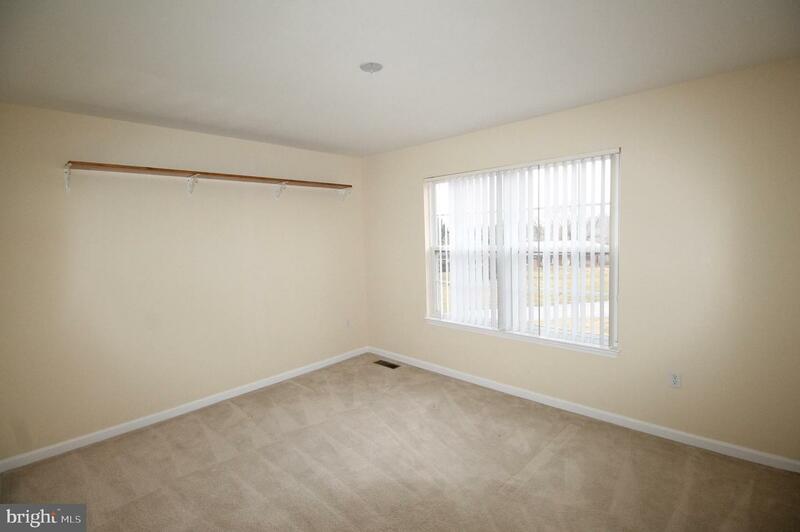 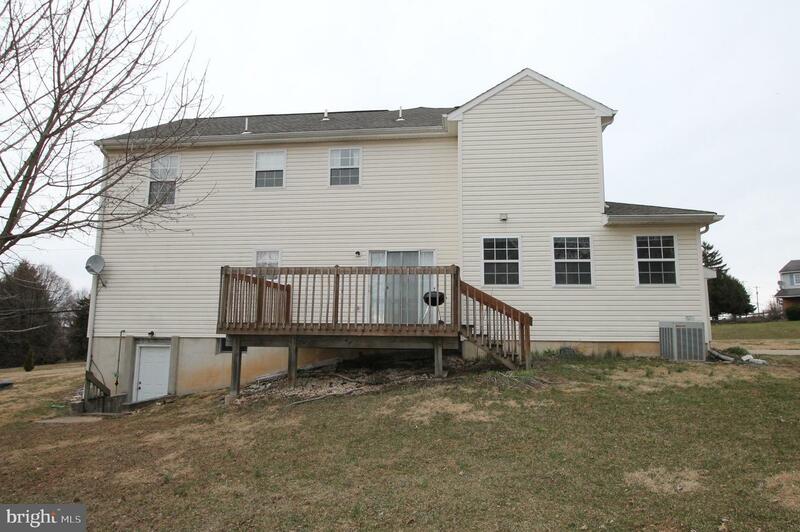 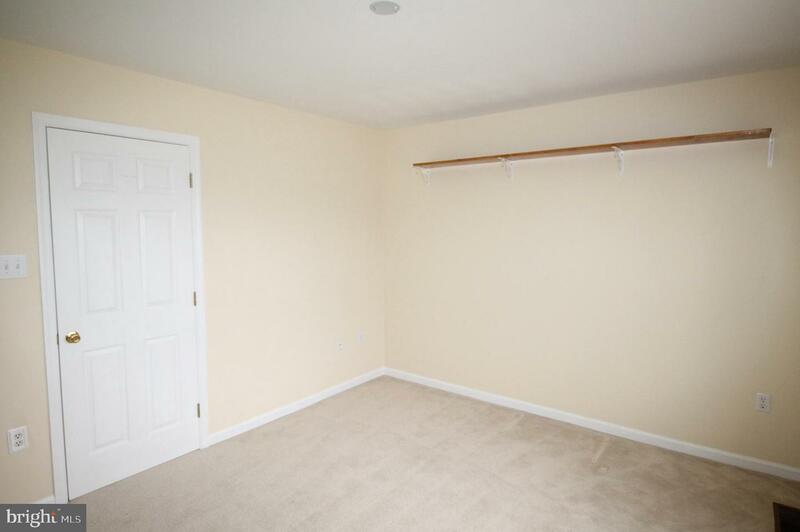 There are 3 additional bedrooms, each large and with newer carpeting that share a hall bath. 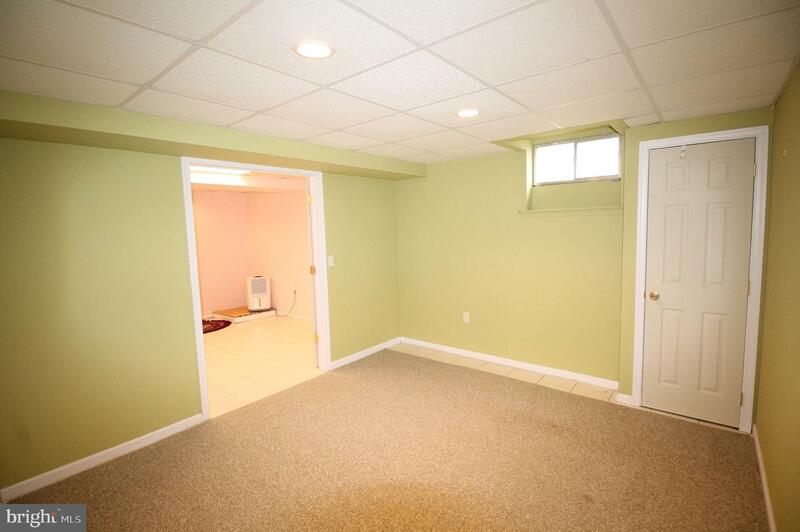 The basement is finished, has a WALK OUT and a FULL BATH! 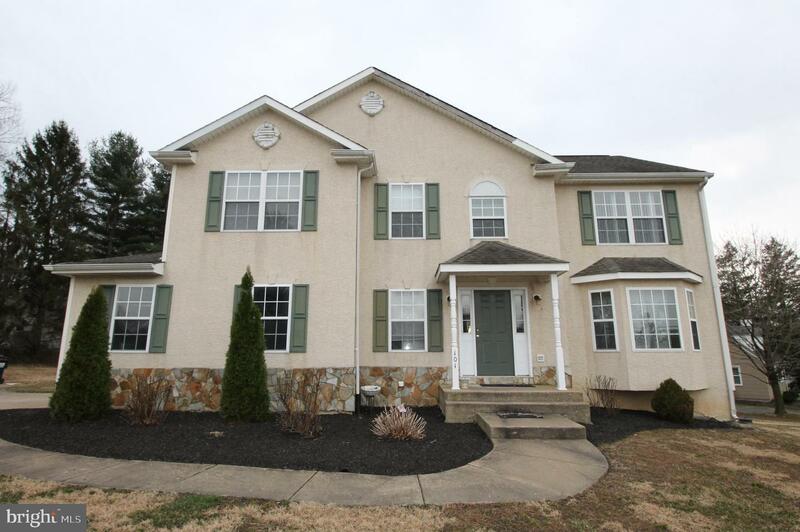 Come make this Landenberg home yours today!